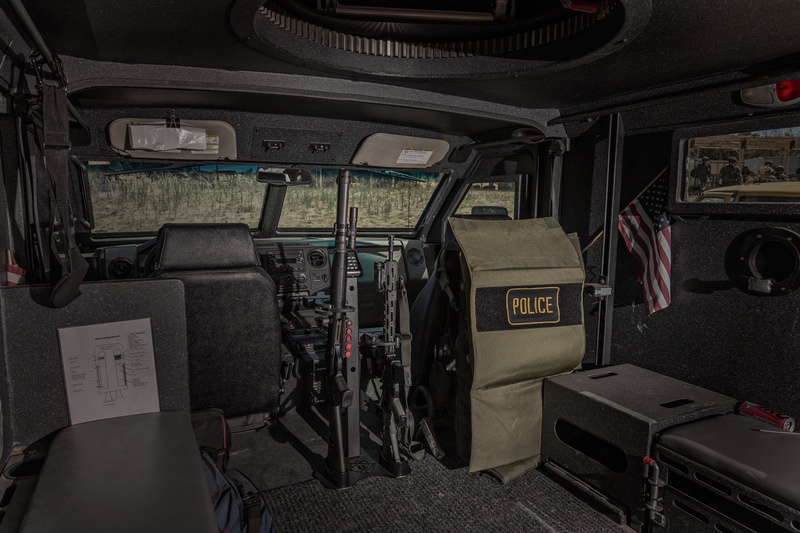 This is the new RTD two gun rack that was made special order for a US government agency overseas and is now available to the public. This rack allows the storage of two rifles “side by side”. The rack is versatile because it can be mounted horizontal or vertical.It is also adjustable “height” on either side of the rack.